We were contacted by Sphero to create several small promo videos for their social media campaign. Being a fan of Star Wars we could not say no to this gig! The toy is truly amazing and it was fun to capture video in the studio and on the streets with it. BB-8 from Sphero is something unlike any other robot – an adaptive personality that changes as you play. 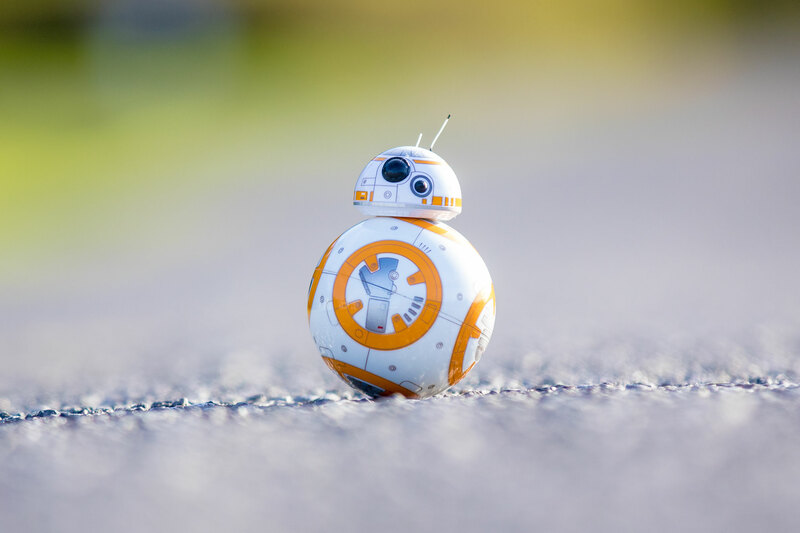 Based on your interactions, BB-8 will show a range of expressions and even perk up when you give voice commands. Pretty badass toy if you ask me.